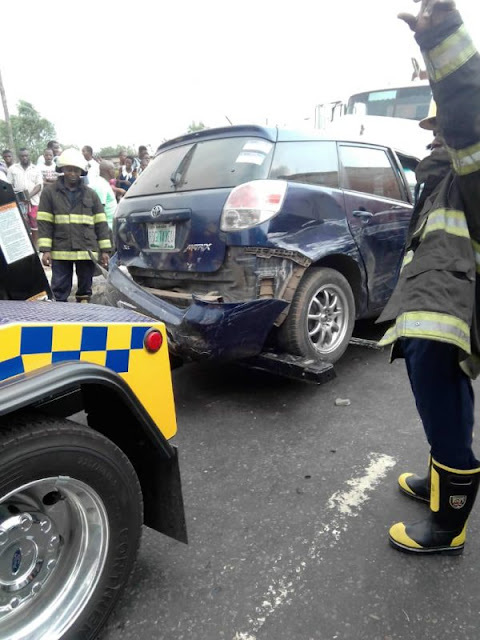 At least four vehicles were involved in an accident, which occurred along the Ikorodu Road on Wednesday, at Palmgrove Bus Stop axis of Lagos. 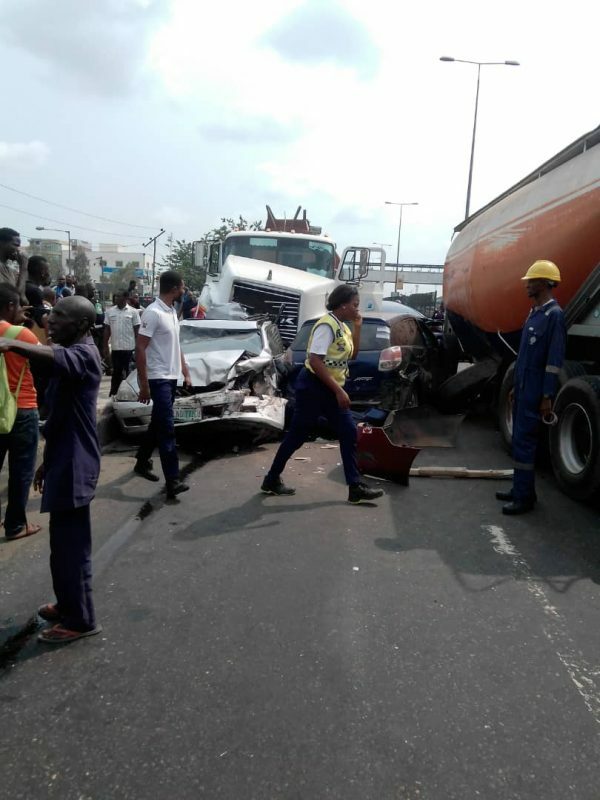 According to the Lagos State Traffic Management Agency, the accident occurred on the side of the road heading towards Anthony Bus Stop. 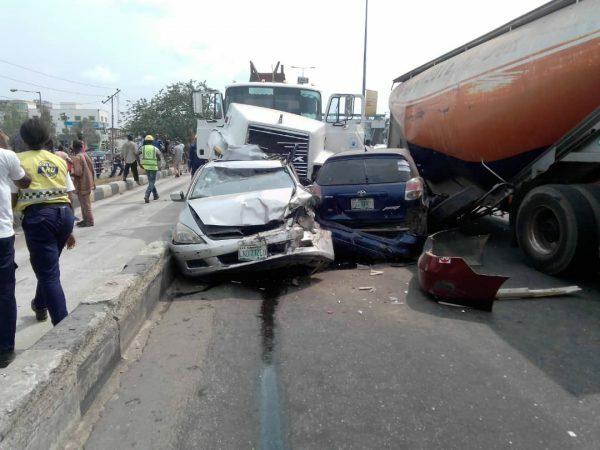 It was reported that the accident caused traffic gridlock, that extended as far as Ojuelegba. It was also revealed that emergency service providers were present at the scene of the accident, which involved a loaded tanker. 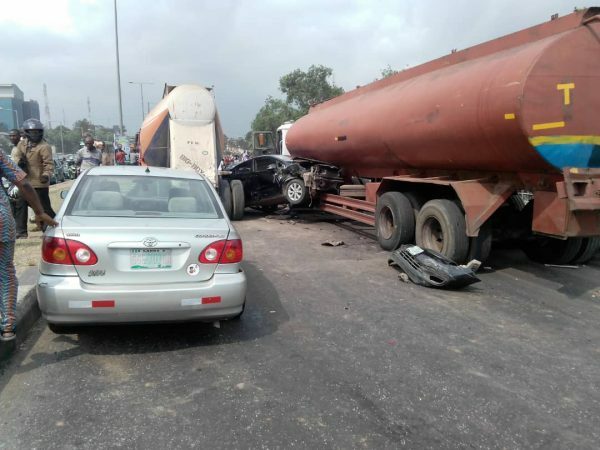 No life was lost in the accident.